Secure Storage Coopers Beach offers safe, secure, affordable, convenient storage at 157 Cable Bay Block Road, Coopers Beach. Why tow your boat back and forth when you can store it with us ? Easily accessed 2 minutes from State Highway 10, and conveniently located 5 mintues from the Taipa and Mangonui boat ramps. If you’re moving or looking to store your furniture and possessions, boat, or own a business and want to store documents or extra stock items, then our friendly staff will give you all the help you need. As well as secure fencing and gates, we provide a safe environment when loading and unloading your valuable property. Electric security fences block vehicle and pedestrian access to our premises as well as a security gate, with access controlled by security cards. CCTV cameras and a security system ensure that the entire storage space is fully secure and our local staff are notified immediately whenever an alarm is triggered. You provide your own lock and retain the key. Our storage facility does not ask to hold a key. 7 pm. Staff are on site during most weekdays. 24 hour access can be arranged if required. 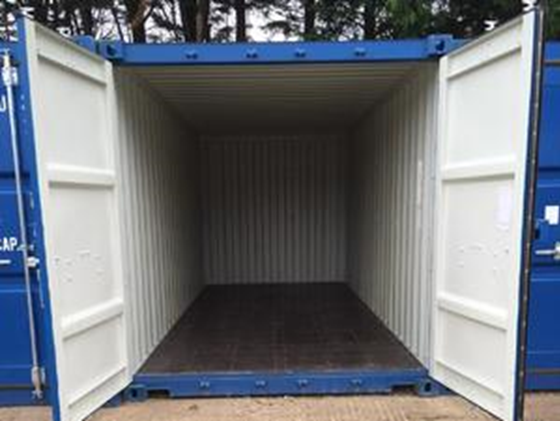 New, clean 20' containers, these provide approximately 30 cubic metres of storage, or 13 square metres of floor area. You provide your own padlock. 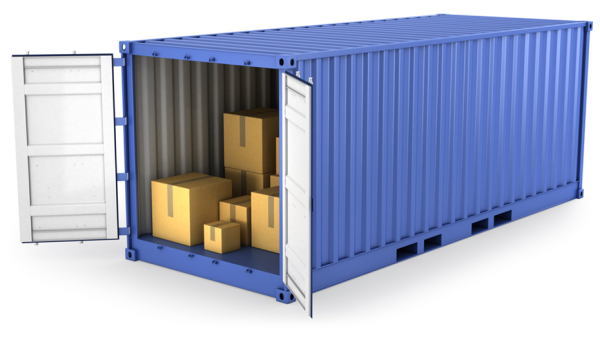 Our container arches provide cover on 3 sides from the prevailing wind/rain. Washdown facilities are also available. Store your boat in our yard. Washdown facilities are available. Please leave a message with your storage requirements and we will get back to you as soon as possible.